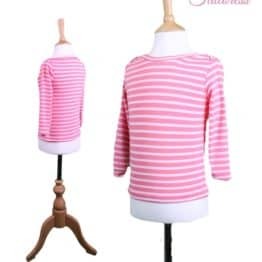 全衬里, 臂长斗篷与装饰. 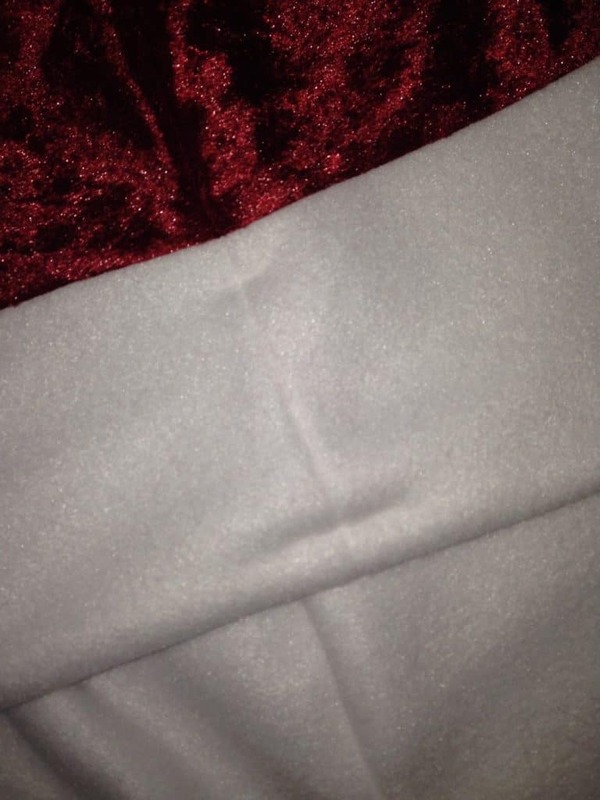 完成与引擎盖紧密贴. 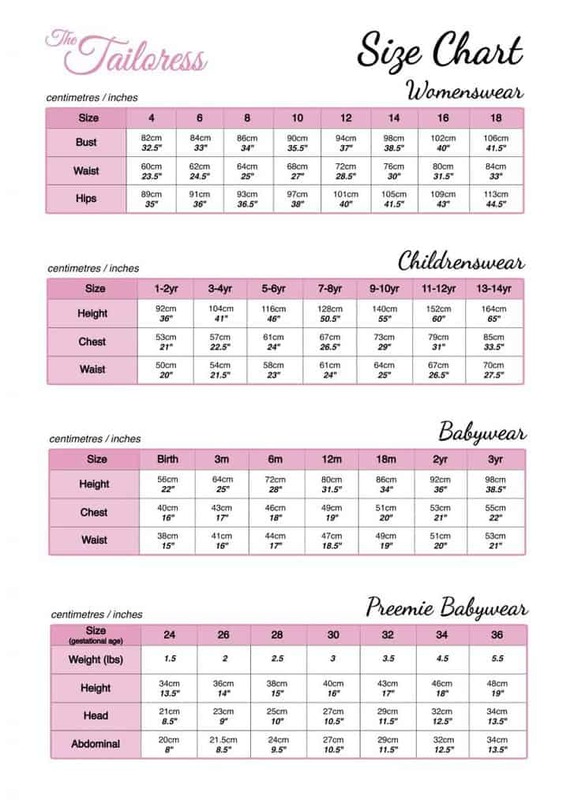 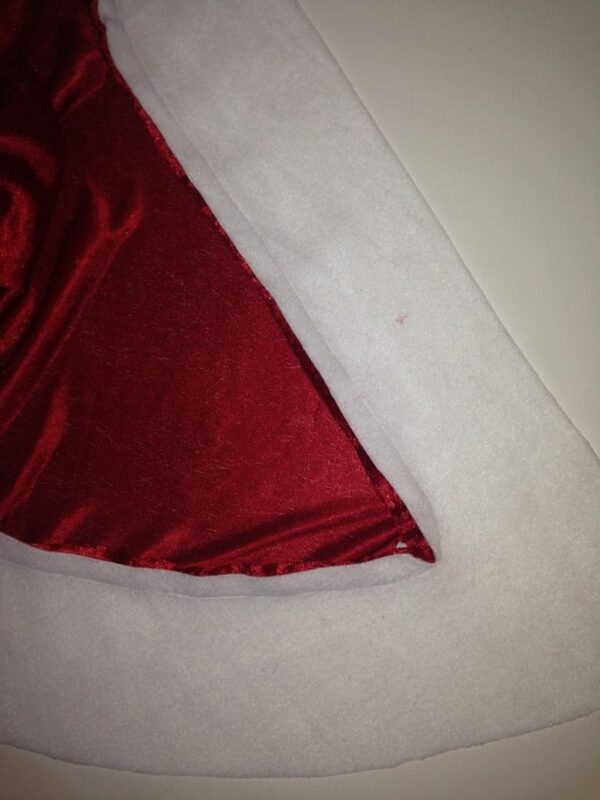 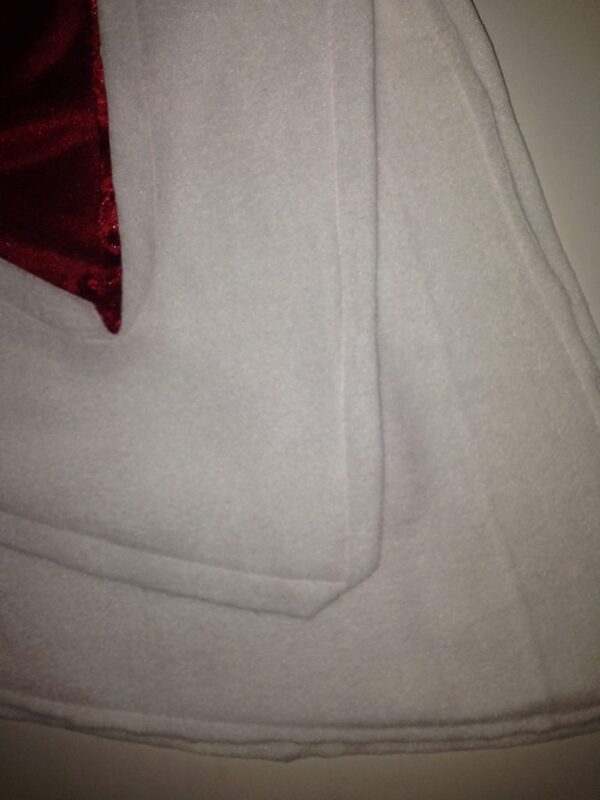 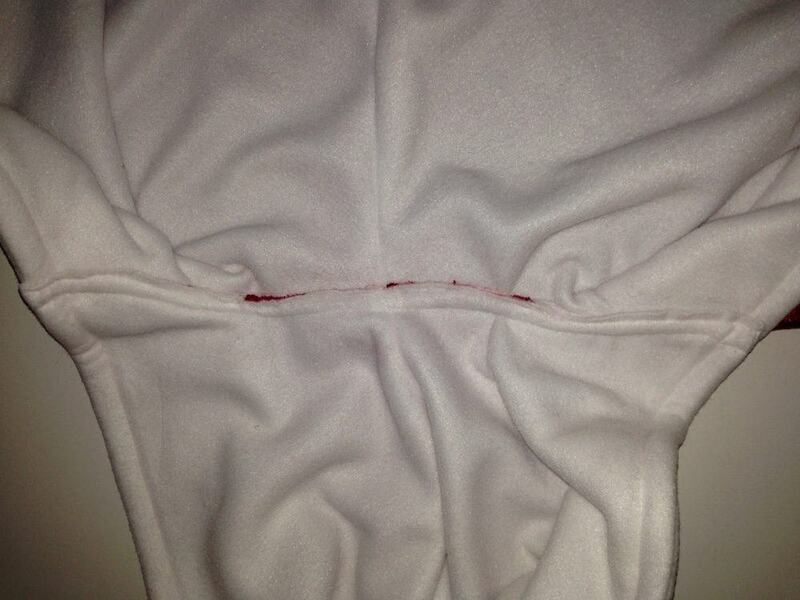 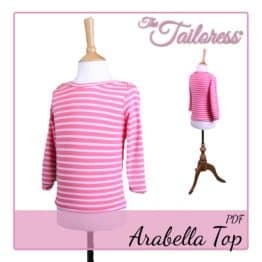 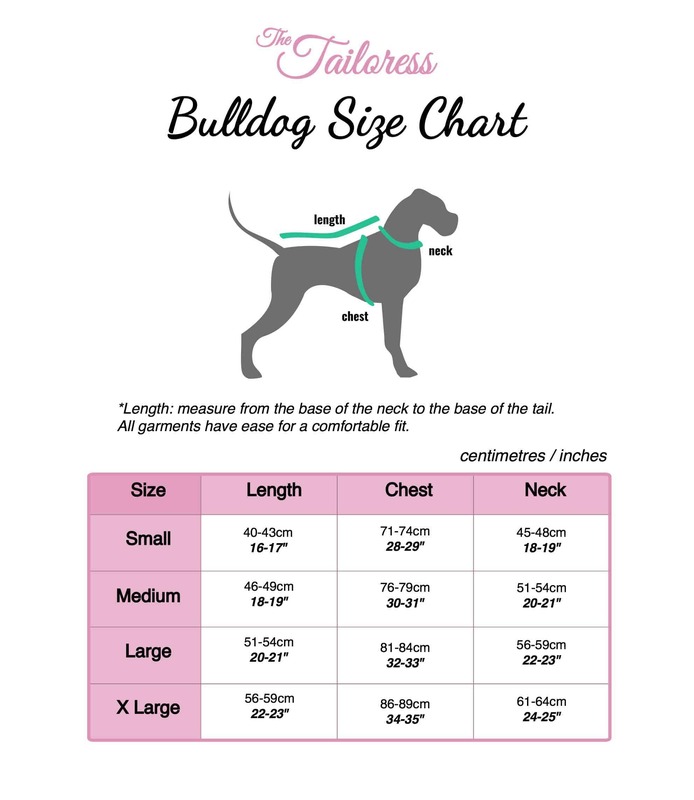 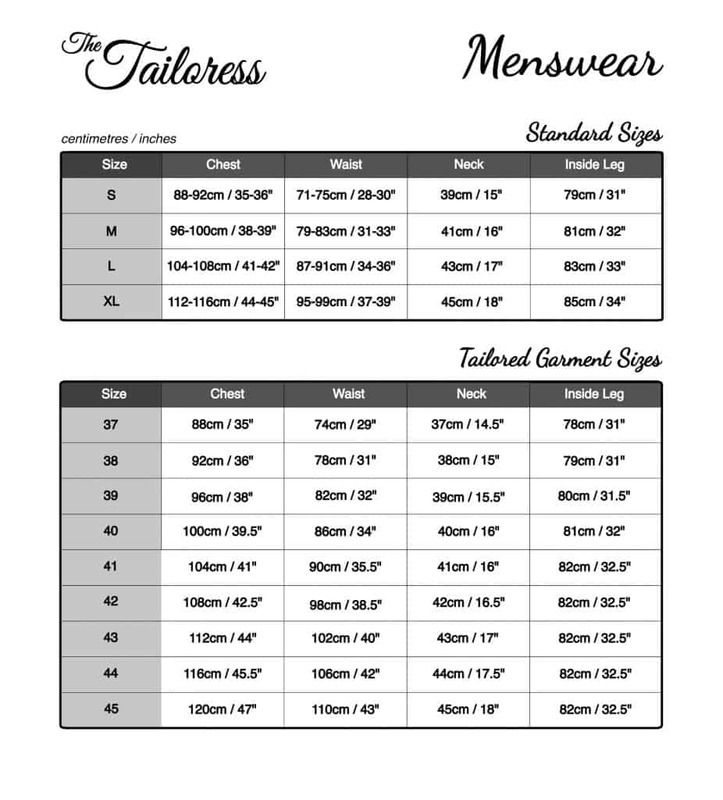 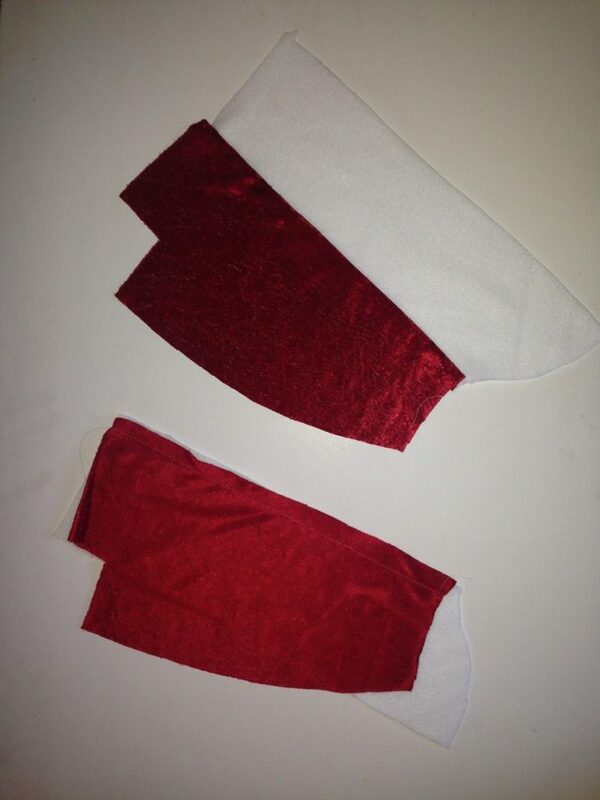 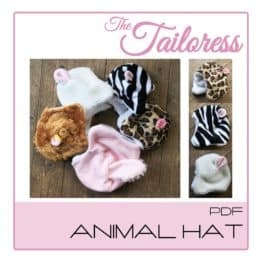 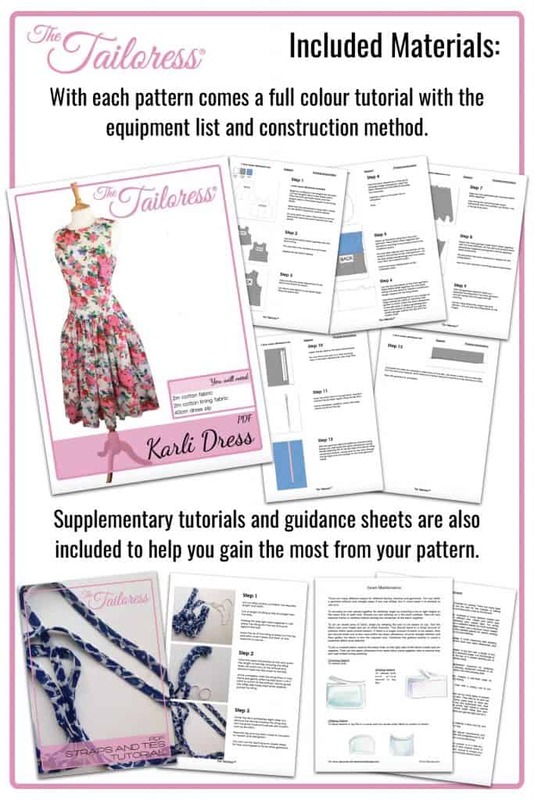 圣诞装扮创建红色和白色, or make in other colours and fabrics for any other costume requirements! 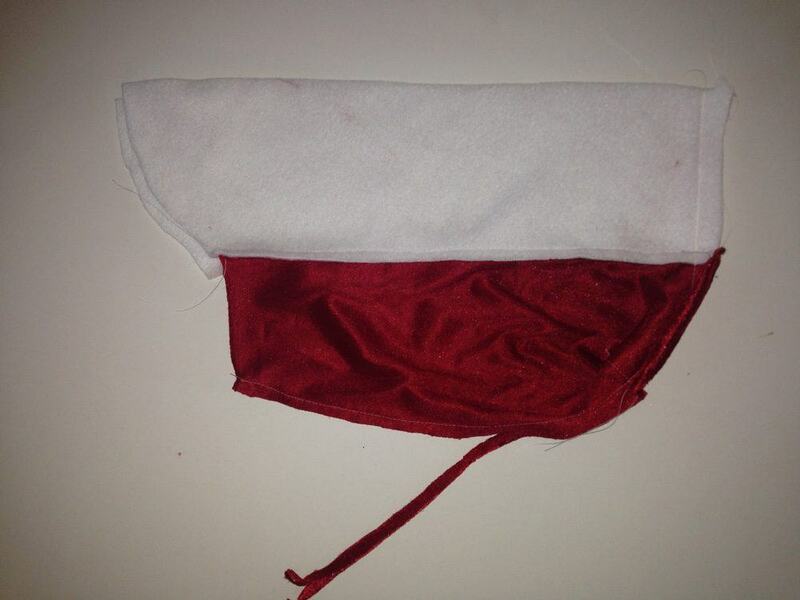 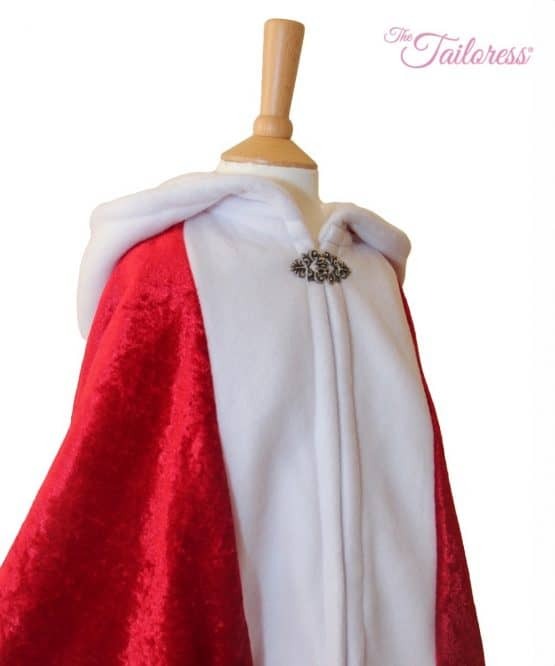 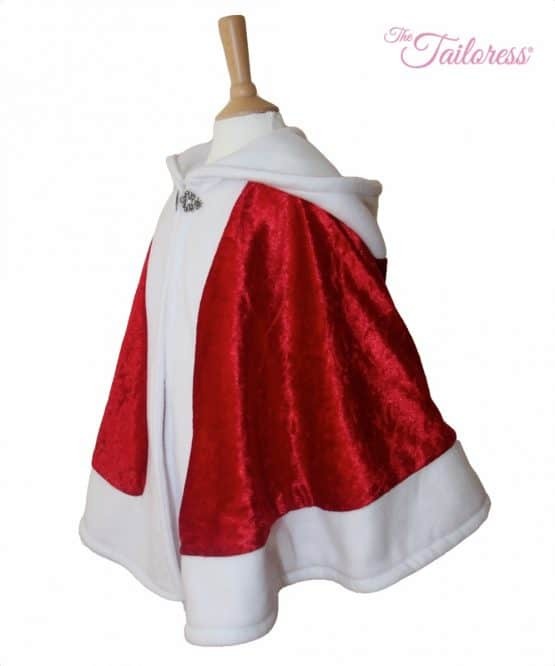 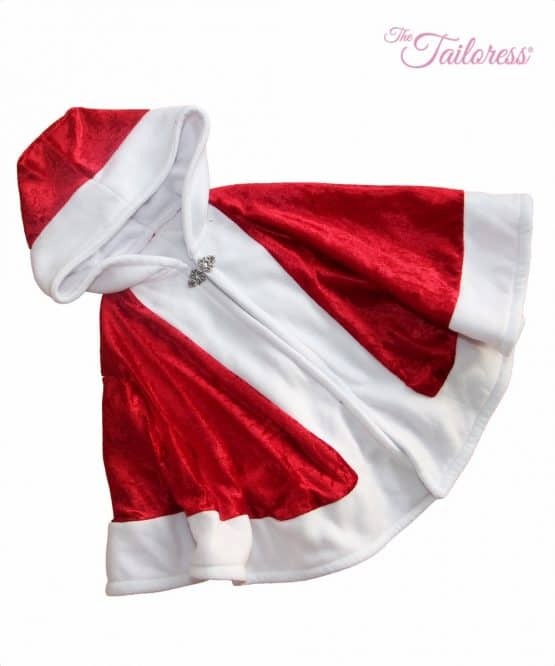 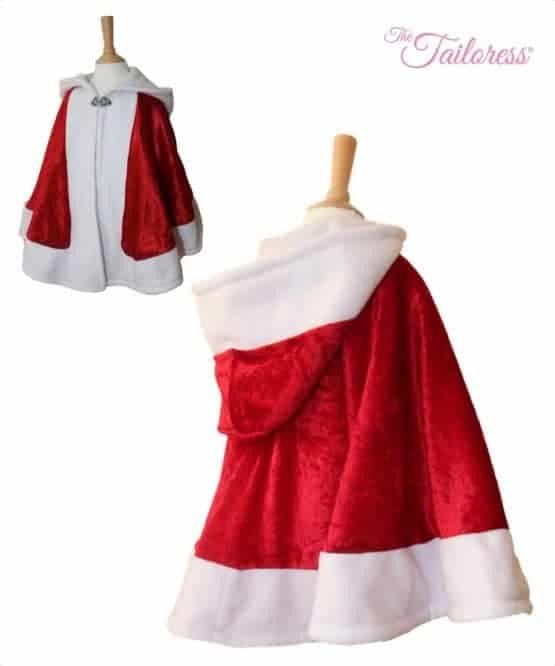 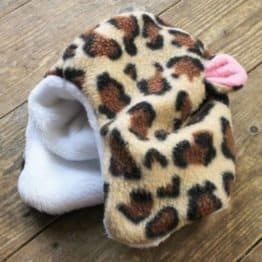 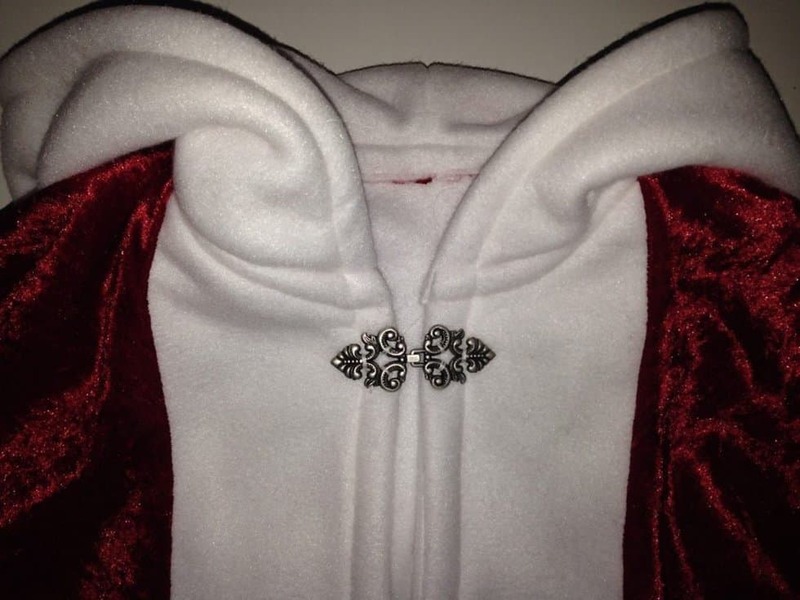 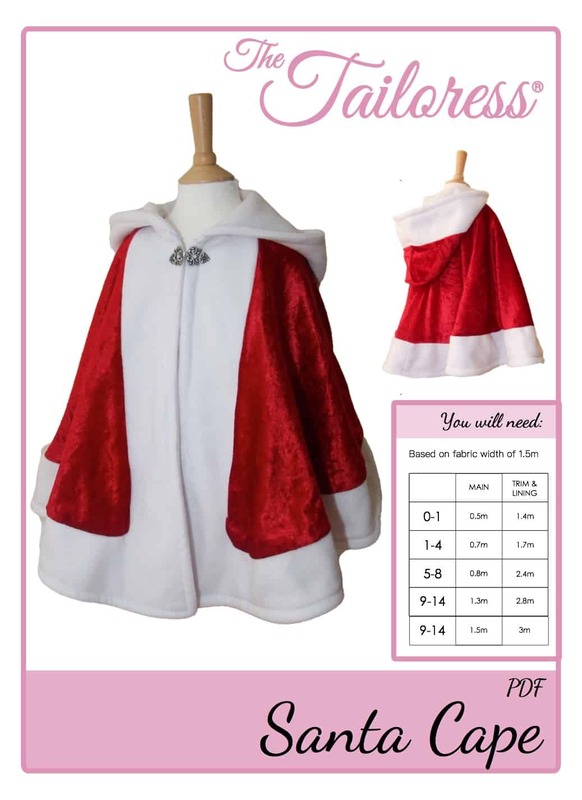 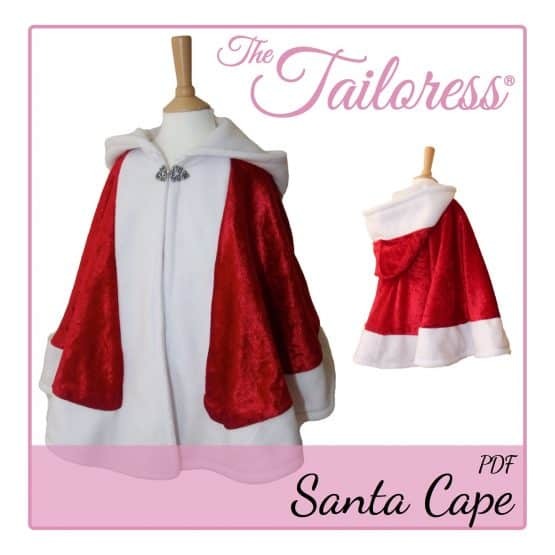 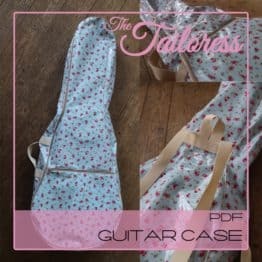 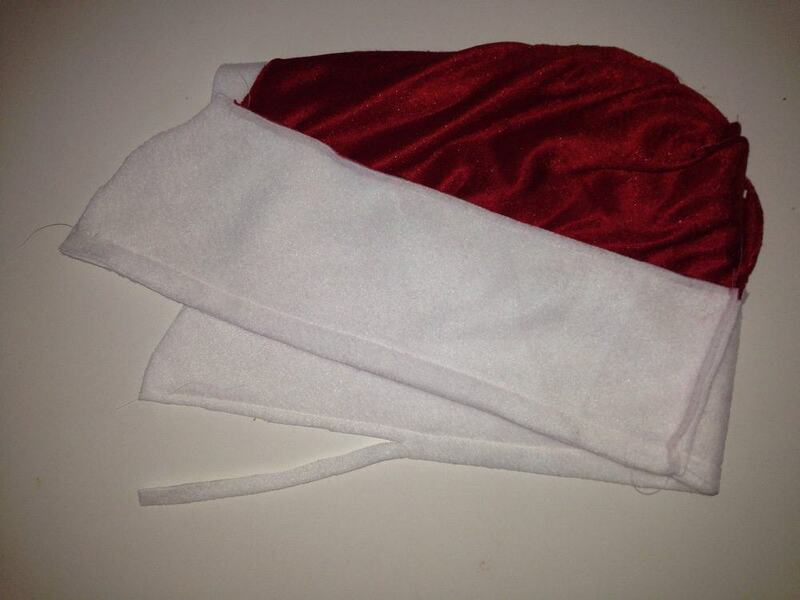 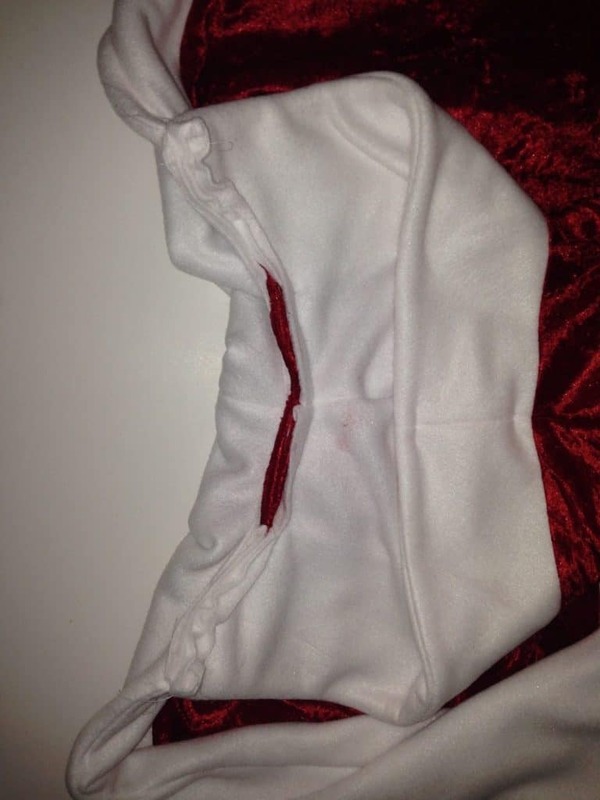 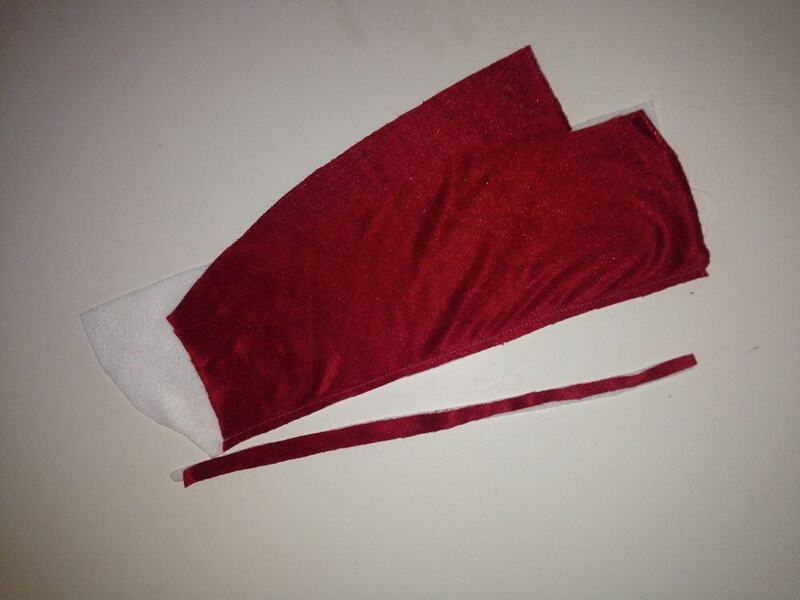 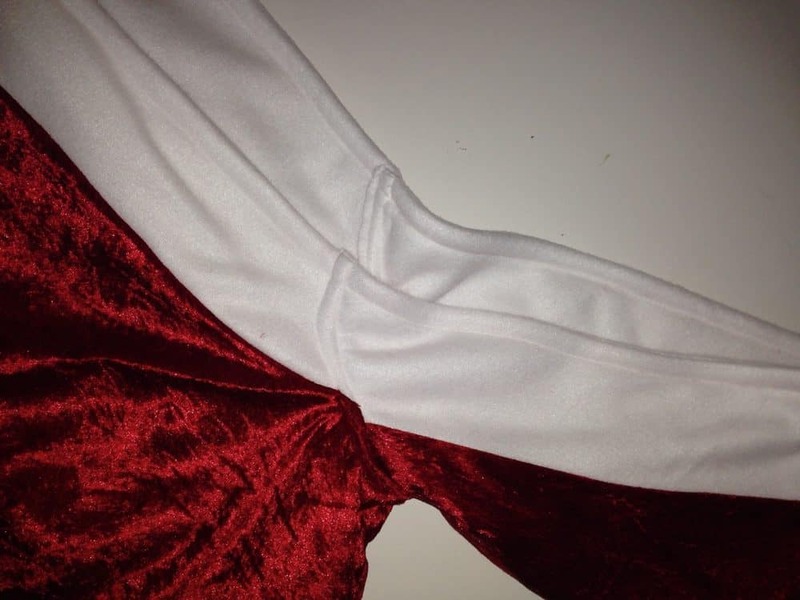 请查看 SANTA CAPE TUTORIAL 这里.